What Does Digital Public Relations Actually Mean? Using the services of a public relations agency is still paramount for the success of a business. 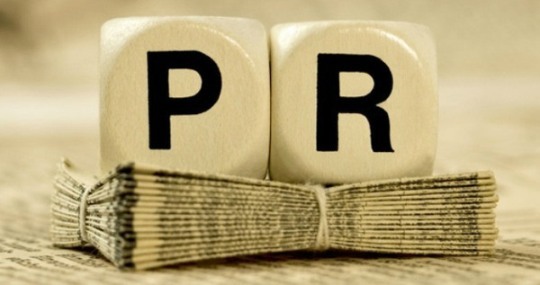 Digital marketing did take over the world but what does digital public relations actually mean? This is one thing that few people actually know. 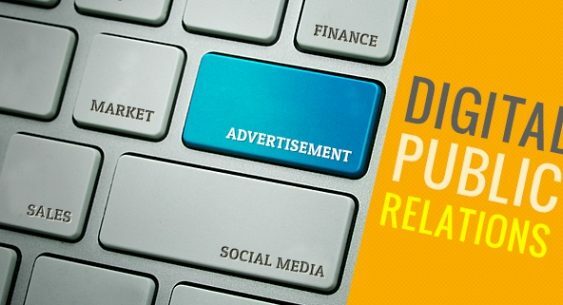 According to professional Jonathan Disegi, digital public relations is basically connected to the following wider domains. This is the part of digital public relations that few people know about. Search engines are now rewarding the companies that get natural backlinks while penalizing those that will try to manipulate rankings. A good digital public relations specialist is going to be capable of generating numerous high quality backlinks for a website. When websites are linked to from news sites or strong niche blogs, oncoming traffic will appear, together with search engine ranking increases. Reaching journalists is something that will help in the online world, not just in the offline world. It is normally a really good idea to have the content team work with the public relations team. They are going to make the messages you send out better and the announcements that are associated with your campaigns a lot more effective. The PR team can easily use news and blog posts in order to increase branding efforts and so much more. Many companies only use regular publications in order to reach their intended audience. The digital PR company can take the channels you already use and then take them to the next level, improving content and generating content for online campaigns. To put it as simple as possible, the PR specialists will make all your content more effective in the online world, thus generating even more awareness. Digital PR agencies will always want to make sure that the brand message is kept consistent. They use various promotion channels, with social media being high on the list. Most people from around the world already have a Facebook or Twitter account so public relations has to include social media. If this does not happen, a large potential promotion channel is lost. The agencies will be sure that online reputation is handled properly. A really big part of this is commenting on social networks, responding to what others say when talking about the company and much more. Negative online comments will make the company go on a downward spiral quite fast. Noise that appears online can easily be shut down and detected through the work of the digital PR agencies. We can say that modern business without the work of the PR agency is something that can easily lead to bankruptcy. This is especially because of the influence of the internet and the fact that bad news can travel incredibly fast. Also, the competition can always move up in the eyes of the customer so it is a necessity to use digital public relations managers. They are going to do a lot more than what was mentioned above so the services can be seen as priceless.